The Boyne Valley Hotel is a beautiful 19th century Country House Hotel set in 16 acres of landscaped gardens and woodland. We invite you to indulge in some of the finest local cuisine, Unwind in our spacious well appointed bedrooms and be entertained with everything that this great region of Ireland has to offer. 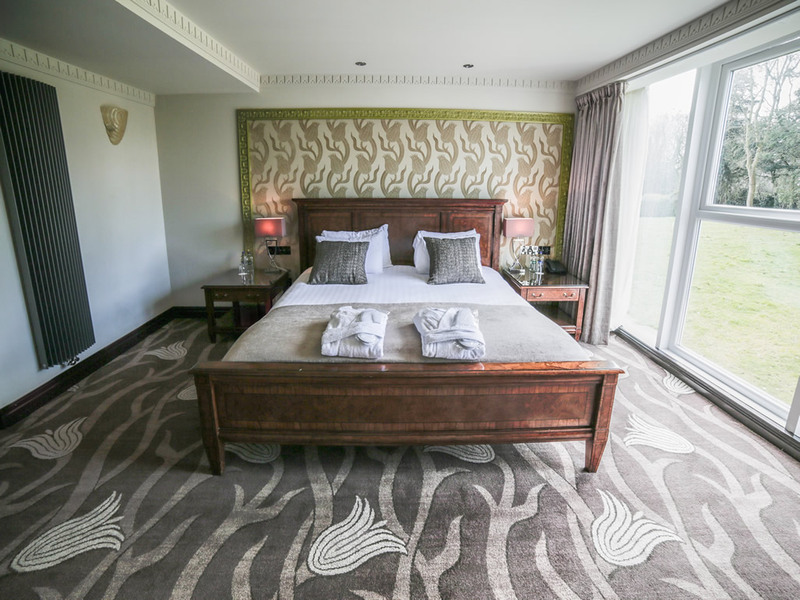 Whether you are staying for business or leisure you will quickly find that the Boyne Valley Hotel is your best choice in the area. 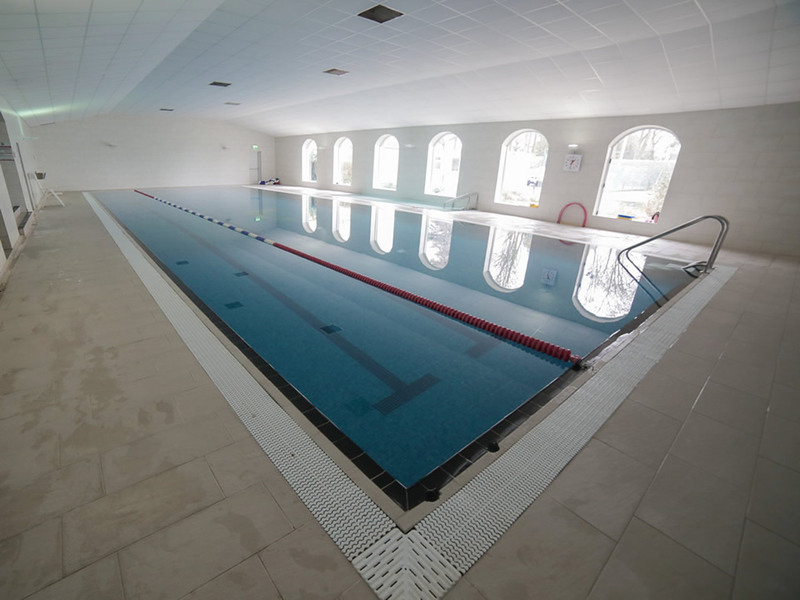 We offer free parking, complimentary WIFI and unlimited use of our Leisure Centre to all guests. Soak in our jacuzzi, revive in our sauna, and if the energy level allow exercise in our fully equipped gym & 20 metre swimming pool. The Hotel is located about thirty minutes from Dublin airport. It is easily accessible by taxis which are available in abundance outside the airport and it would cost in the region of EUR35.00.There is a bus service called Bus Eireann number 101 and 100x are available outside the arrivals Terminal 1 & 2 at Dublin Airport. The last stop on this service is Drogheda station. From here we recommend a taxi to the hotel which shouldnt cost any more than EUR6. Journey time for the bus is approximately 35 minutes depending on traffic levels and it costs around EUR12 per person return. We do have car parking here in the hotel and this is complementary to our guests. 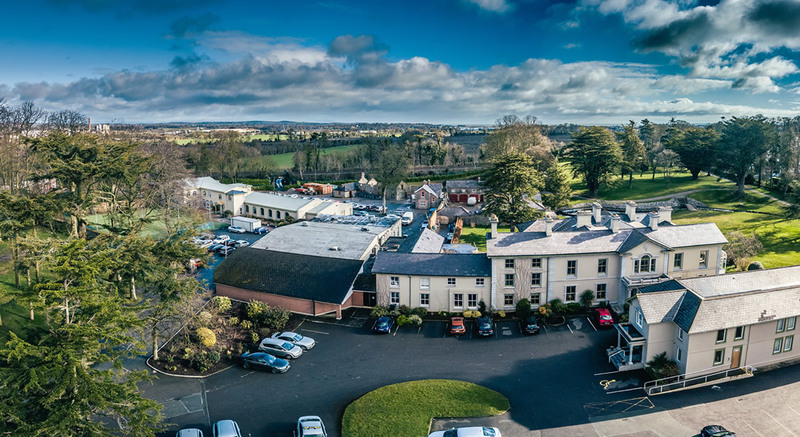 The Beautiful Boyne Valley Hotel & Country Club is conveniently located on the south side of Drogheda, a short 25 minutes drive by from Dublin International Airport. Really nice hotel. Courteous staff, comfortable bed and very quite. We'll be back. Thank you. I was very disappointed to see major works being carried out in the hotel on arrival. Having booked 2 rooms for a family occasion I contemplated leaving after the first night. Having previously spent a weekend break in the hotel we were looking forward to a similar enjoyable weekend. The hotel just did not feel clean The hallways were dusty and carpets not fitted properly. Mattresses were piled high in a corridor. The Hotel is under renovations at the moment but business as usual. Enjoyed our stay with great breakfast in the morning. Staff friendly. Really enjoyed my recent stay at Boyne Valley Hotel.very comfy beds and clean rooms. Good leisure centre. Especially enjoyed my breakfast in d fabulous breakfast room. Will definitely be back and will bring my kids with me.